What’s the deal with beef protein powder? The truth is no one really knows… I don’t know… the research doesn’t know… and the supplement industry definitely doesn’t know. That’s not to say it’s a load of junk, it just means it’s too early to tell and you should probably ignore anyone that says otherwise. That is until we know without a doubt that it’s at least equal to or better than whey protein (the current gold standard, so says hundreds of peer-reviewed studies!). Studies using beef protein powder (hydrolysed or isolate) on the other hand, at the time of writing this I can count on one hand. 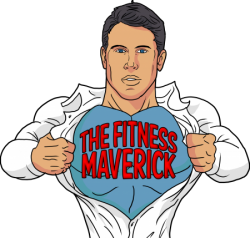 That being said I like to be an early adopter when it comes to all things fitness, and am willing to give things a try myself as long as there’s the makings of a good idea there. For me beef protein fitted in this category, so for the past 6-weeks I have actually been using Beef Protein Myself. More on this later. Beef protein is fast becoming the popular kid on the block. Partly due to the novelty factor of having a beef protein shake after your workout (lift weights then drink beef, sounds like something Conan the Barbarian would do, right!? ), but also because there’s some interesting ideas regarding its effectiveness. First off, a very brief background. There are generally three types of whey protein supplements available – isolate, concentrate, and hydrolysate. In short, each has its own unique properties, and whilst a concentrate might be more beneficial for your immune system, isolate for purity, and hydrolysate for fast digestion, there’s also the percentages of protein to compare. A typical whey protein concentrate will have about 80% protein, isolate around 90% protein, and hydrolysates are simply pre-digested isolates and concentrates. The rest of the percentages are made up from fats and carbohydrates. A beef protein (isolate or hydrolysate) on the other hand will often have an impressive 99% protein! That means more protein and less fat and carbs. Now in theory that sounds like a clear winner, however it’s very early days for beef protein, plus we know it’s a little more complicated than that. There’s very little research on it, and its notoriously low leucine concentration could hinder its effectiveness. In a study by Sharp et al. (2015), 30 resistance-trained males and females trained for 5-days per week over an 8-week period. Three resistance sessions and two cardio sessions. 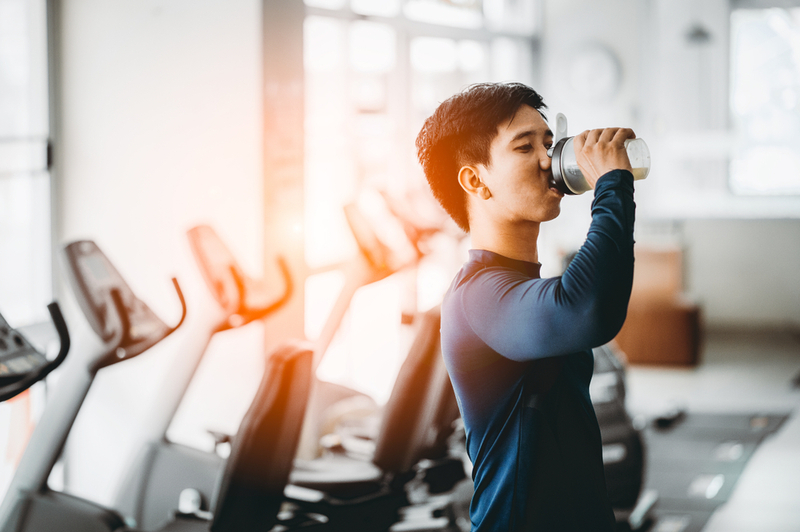 They found that both beef protein isolate and whey protein isolate each lead to a significant increase in lean body mass compared with baseline. Of note, the baseline group had a maltodextrin supplement instead, so were still being provided with carbohydrates post-workout. This translated in to an increase in lean mass of 5.7% in the beef protein group, and a 4.7% increase in the whey protein group after 8-weeks compared to baseline. Fat mass was also significantly decreased for beef protein isolate and whey protein after 8-weeks, showing 10.8% and 8.3% respectively. Although these weren’t statistically significant findings, beef protein seemed to come out on top in this case. Naclerio et al. (2017) compared the effectiveness of whey protein, hydrolysed beef protein and carbohydrate on performance, body composition and health markers in 24 masters-age triathletes. Each group ingested their shake either after training, or before breakfast on non-training days. Over the course of 10-weeks triathlon training only beef protein significantly reduced body mass, with a trend towards preserving or increasing thigh muscle mass. These were favourable changes in body composition compared to whey protein and carbohydrate alone, which under the intense training (and possibly hypocaloric conditions) demonstrated a decreased thigh muscle mass. 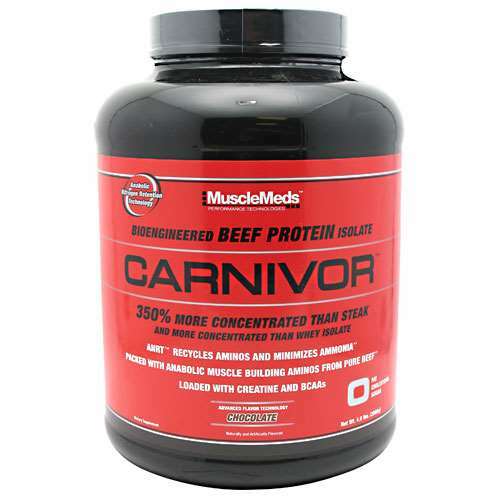 The aim of the game here is to prevent muscle breakdown from intense triathlon training conditions, and beef protein seemed to do a little better than whey. 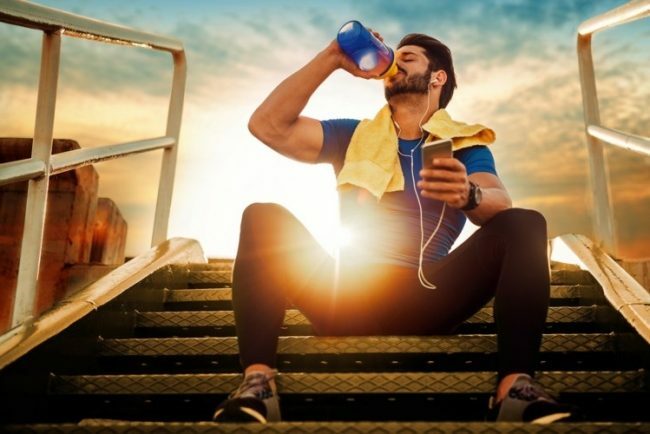 The beef protein also resulted in an increase in ferritin concentrations, whilst the whey and carbohydrate did not, possibly showing some benefit in improving an athletes’ iron status. In this study, a hydrolysed beef protein was used, with the amino acid profile of each shake being very similar. The carbohydrate, beef and whey shakes all had near 80kcal, although the beef benefitted from extra iron, zinc, folic acid and B12. 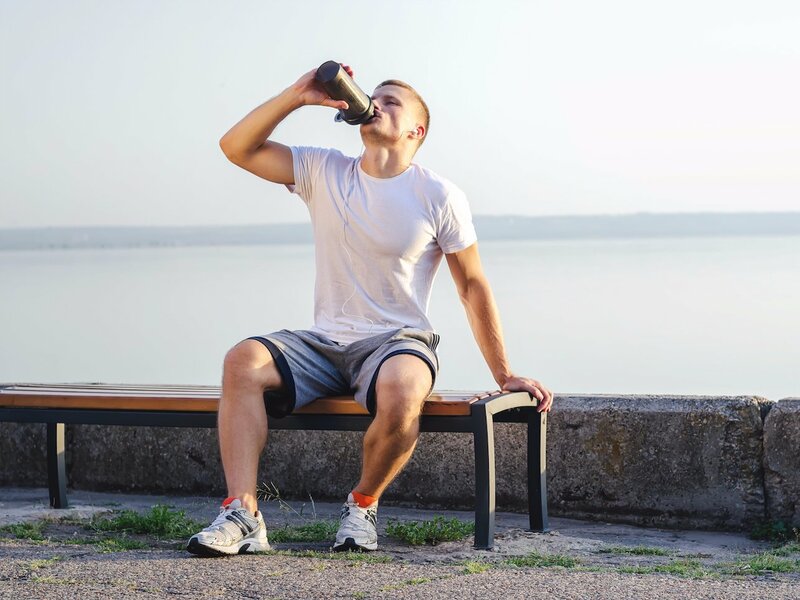 It may even have been that the beef protein shake helped to combat some vitamin and mineral deficiencies commonly found in athletes, and hence the better preservation of muscle mass versus whey. So, as I’ve previously mentioned I’ve been using a beef protein powder for the past month now. I’ve gone through a 2.27kg tub of beef protein isolate, as well as a 3.1kg tub of Scitec “Beef Muscle” protein powder (amazon link here). One was a low carb daily protein powder, whilst the “Beef Muscle” was a post-workout protein and maltodextrin mix. I prefer around a 2/1 ratio of carbs to protein post-workout and this one fitted the bill nicely. All of my calories and macros during the 6-weeks were the same as previously. My training was the same (3-weeks strength, followed by 3 weeks hypertrophy, maintenance conditioning throughout – I tend to cycle 3 weeks of each throughout the year. My weight at the end of 6 weeks was exactly the same. The only swap I made was whey for beef, and any time I would have consumed whey protein I had beef protein powder instead. Of course in this ‘study’ n=1, so one person’s experience isn’t going to be the same for everyone. Also, no lab-based tests were performed, so really I’m only going on feeling. And that feeling was pretty good to be fair. I was surprised with the results. I don’t tend to bloat from any protein powder, and my digestive health is pretty good. But I found this to be particularly friendly. My girlfriend who does have some minor gut issues (some FODMAP sensitivities) found it particularly good too. Although my bodyweight stayed the same I feel noticeably leaner at the moment, and my strength has continued to progress. Needless to say, I don’t feel that I “missed out” on not having whey protein for the past 6-weeks, and if anything the change in protein powder MIGHT have had some positive effects. Based on extremely few studies the idea of trying some beef protein could be tempting. Although it’s probably better to hold off for now and instead go with what’s rigorously tried, tested and proven. Whey protein, or a whey-casein blend. That being said using myself as a test subject I found there to be some potential benefits. I’m back using whey protein now, but I will definitely be cycling beef protein in there too. I think it’s a nice idea that if like me you’ve been using whey protein non-stop for 15+ years, having a month or two off every now and then could be good. The best advice if you do use beef protein is first off to see how you get along with it, as the taste and texture can be a little different to what you’re used to. Some claim it’s a little more friendly to those that have digestive issues, so it could be worth a thought if that’s you. Secondly, due to the amino acid profile of beef it commonly falls short in a few amino acids. Whilst beef is much higher in glycine than whey, whey beats it in leucine content. Since leucine has been shown independently to trigger pathways associated with muscle growth, it’s a good idea to make sure you don’t scrimp on it. If you’ve been using whey for some time then give beef protein a try. I used THIS post-workout, and THIS the rest of the time, but there are plenty of other brands and options. If you’re pretty new to supplements though, stick with the tried, tested and proven whey protein (isolate or concentrate).